Jennifer comes to LaPorte with more than 20 years’ experience in the insurance industry. Her background includes managing and investigating multi-line claims including Commercial, Homeowner, and Property & Casualty lines of insurance. Specific areas of specialty include commercial truck/bus/limo, premises liability, vehicle theft, medical claims, slip and fall claims, construction defect/manufacturer defect, and supervising complex litigated files. In 2003, she received her designation as a Fraud Claims Law Specialist. 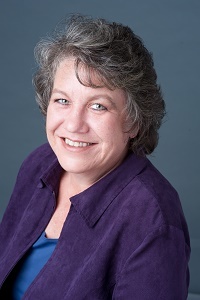 Jennifer previously served as a board member for the Oregon Chapter of the International Association of Special Investigation Units for four years and was an active member of the Oregon Casualty Adjusters Association. In her spare time, Jennifer enjoys remodeling houses, boating, traveling and hiking in the Pacific Northwest.